Celebrate in style with this clever twist to a popular saying. 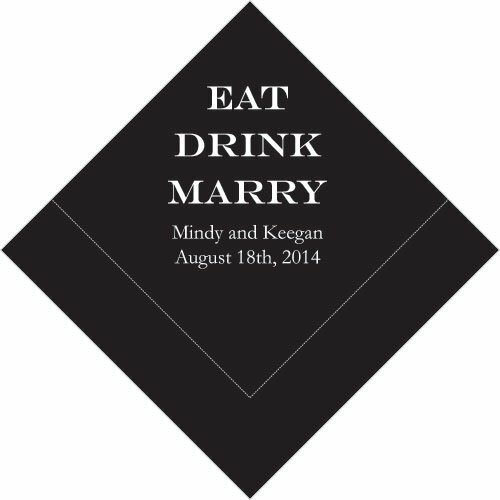 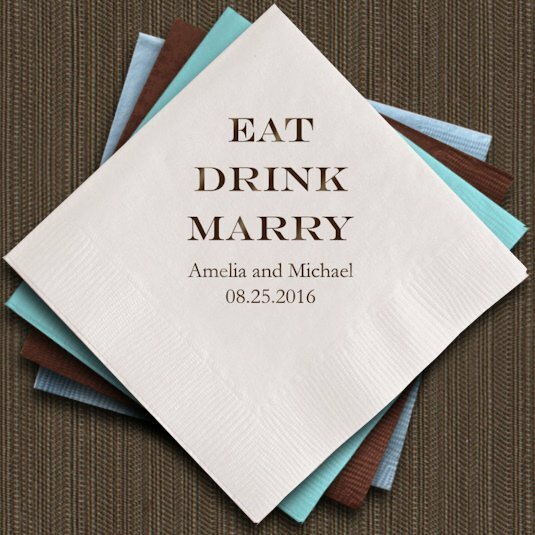 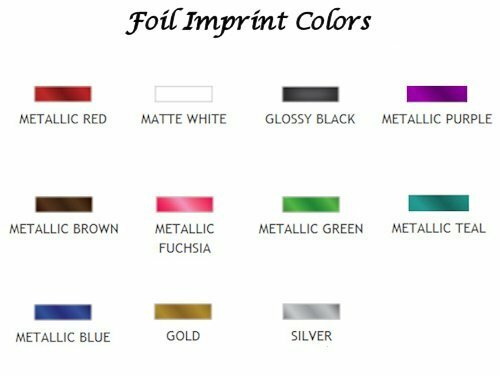 The three words of the day - Eat, Drink, Marry - are boldly showcased on this personalized wedding napkin along with your names and event date in your choice of foil imprint colors. 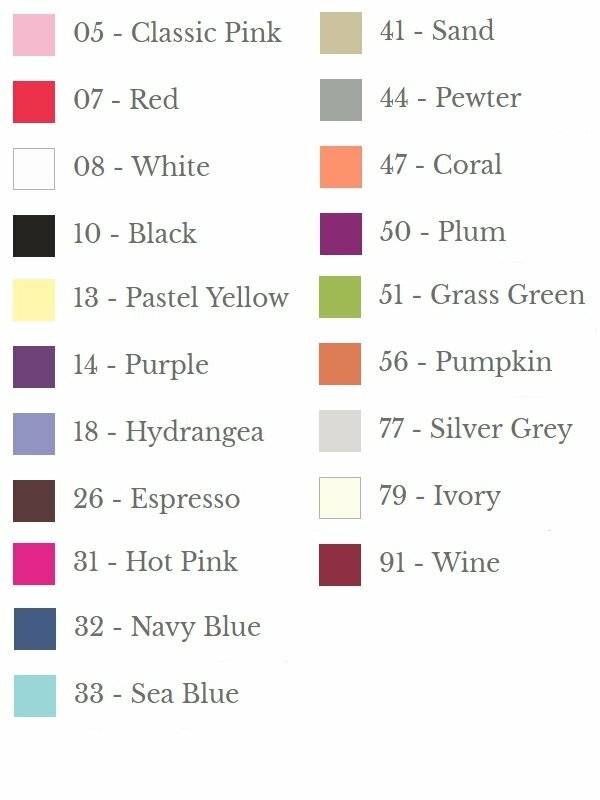 Choose from a large variety of colors to match your decor then raise your glass to new beginnings. 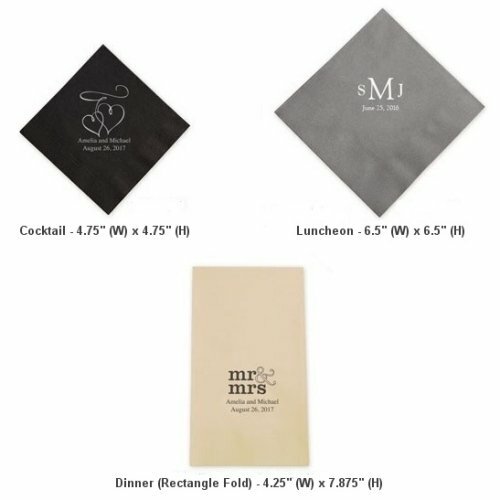 Three ply napkins come in sets of 100 (dinner size comes in sets of 80).